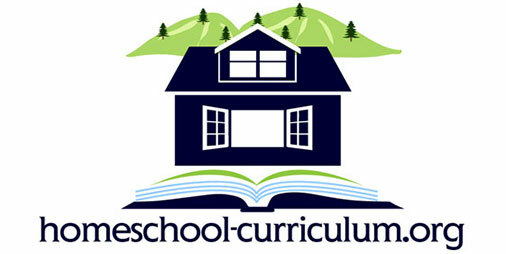 With this being our first year homeschooling, I didn’t really know what curriculum to use, so we looked through many. 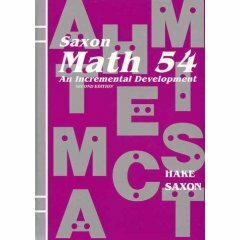 Math is not my strong suit, so I chose Saxon for its thoroughness and ease of understanding for me, and the repetition for the kids to make sure they were really understanding the new concepts we were covering. We have gotten to the point where we are skipping some of the problems in the problem sets once I am sure she has them down. My daughter would say it is very boring, but boring math is what works for us! It is a very straight-forward, easy to use program that can be used by anyone with not a whole lot of prep time. 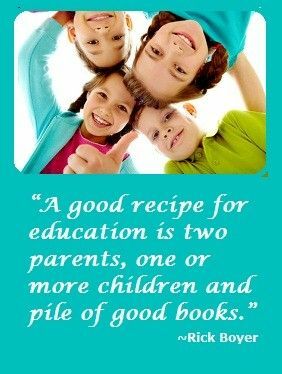 And, if you are like me, it is great at explaining to parents how to do the work, too, if you have long ago forgotten it! I also like that they have supplemental problems in the back for some of the harder lessons if your child needs some extra practice in those. My daughter was a C (on her good days!) student in math last year, and this year, using the Saxon program, she is an A math student! I would definitely recommend this curriculum.